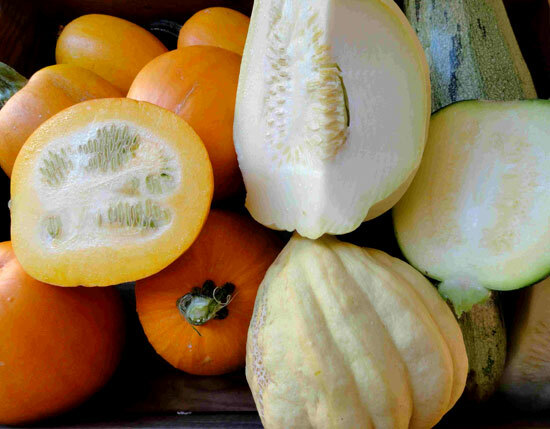 We have baby marrows growing in all shapes, colours and flavours. What a feast! We’ve been picking them quickly, as they’re at their best when young and tender. 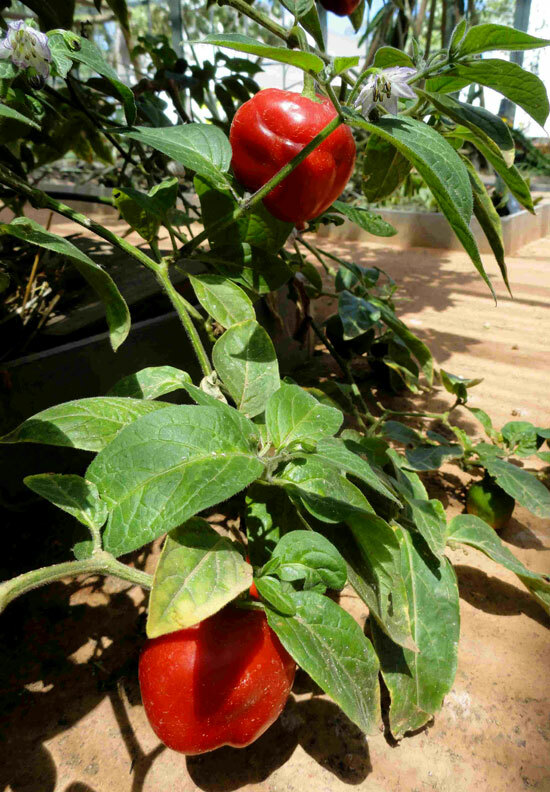 On the spicier side of things, our Rocoto chili is ripening nicely in the greenhouse. Just be sure not to confuse it with a sweet pepper: you will not forget the experience!